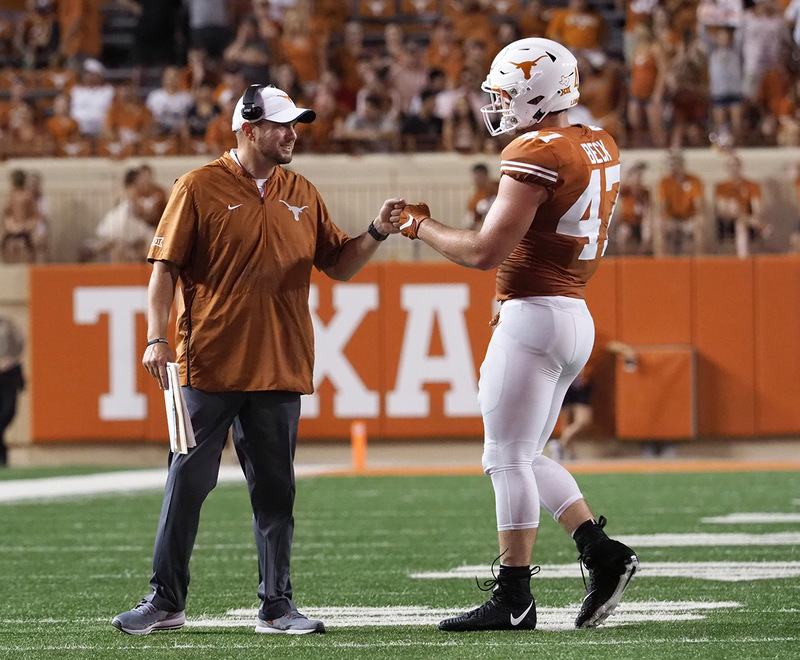 After Texas’ uninspiring performance against Maryland week one, it only felt natural that the Longhorns would come out with a tad more fire in the home opener against an obviously less gifted program. While it started out that way, Texas reverted back to the mediocrity it has so long dwelled in through recent history just when the fans started to get comfortable. Shortly after the team eked out a 28-21 win staving off a late comeback from the Tulsa Golden Hurricane, it left the Longhorn support base with a tough reality — winning is hard. At least it is for Texas right now says Tom Herman. For a job that requires talking in clichés, Herman returns to that one quite frequently. Winning handily at Texas against non-Power 5 schools, however, should not be hard. At most programs with even moderately successful histories, it’s expected. 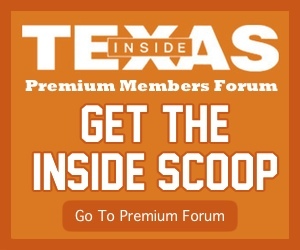 What is routinely sought at the University of Texas is a lot more. Herman expanded on the expectations put on his program at Monday’s press conference, saying he understands what is needed from his team to keep his support coming. “The expectations that are put on us from the outside are never going to meet or exceed the expectations we put on ourselves,” Herman said. Most anticipated Texas to be 2-0 going into the rematch against USC, but since the pre-season, circumstances have drastically changed. Both teams are 1-1 with this game serving as an early season make-or-break for both programs. While USC’s Clay Helton could benefit from a two-year sweep over the Longhorns, Herman desperately needs this game to show that his team has improved. That doesn’t mean merely showing up with more fire than it did against Tulsa. That means to show up ready to knock some heads and finish the game with nothing short of a win. Along with that, his team needs to show the Longhorn faithful they care more about winning than anyone in the stands. Herman fielded questions on why his team hasn’t showed the fire his teams at previous stops showed in the past. His response showed he’s not quite sure. The work needs to pay off in a big way on Saturday. It is vital his team find some confidence before it faces a three-game Big 12 gauntlet post-USC. In those three games, Texas will face TCU before heading on the road to Manhattan, Kansas to face Kansas State (where Texas has long struggled) and ending the stretch against a likely top-five team in Oklahoma in the Cotton Bowl. It’s not unrealistic to think that Texas could be 1-5 at that point and fighting every week for a chance at bowl eligibility. If the team can pull off a win against the Trojans, however, the tides will turn for the better and the talk could be about a team on the ascent rather than one stuck in turmoil. Herman said, though, fans should expect a team that is continuing to show signs of growth. It is yet to be seen if Texas has improved enough to beat a team, that in many ways, is similar to itself.